MAJOR ANNOUNCEMENT! 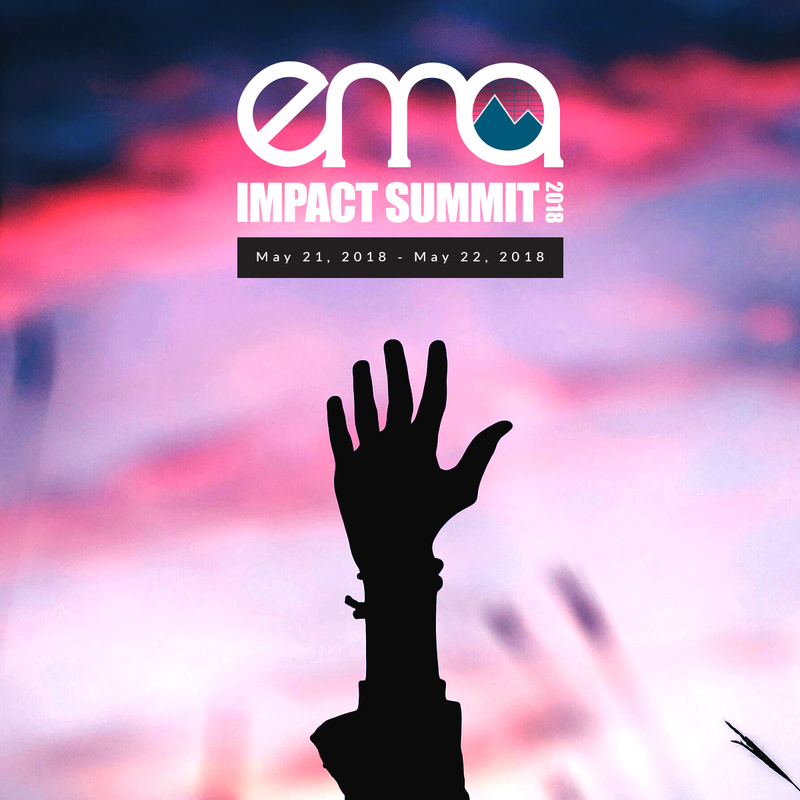 We've officially released the dates of the 2018 EMA IMPACT Summit: May 21st & 22nd. With over one billion media impressions, last year's inaugural Summit was a massive hit, and we plan on doubling the impact this year. With an Administration that favors big polluters, we need to promote a green economy now more than ever. Together we can show the world that green is working and that individuals have the power to make a change. Drum roll please...this year, we recognized a record 104 movies and TV shows with our EMA Green Seal. Further, 29 projects received our Gold Seal for scoring over 125 points! Our EMA Green Seal program has recognized 985 movies and television shows that have met our sustainable production standards. That's a lot of emissions, single-use plastics, pollution, harmful chemicals, and waste that has been taken out of the process, thanks to the hard work from the studios, filmmakers, producers, and talent. Our Seal is a recognition program honoring progress in sustainable production. The program rating is determined on a scale of 200 points. A minimum threshold of 75 points must be obtained to receive EMA Green Seal recognition. The score is based on a self-assessment by the production company on how well it complies with the program criteria developed by EMA and the sustainability departments of the major studios. 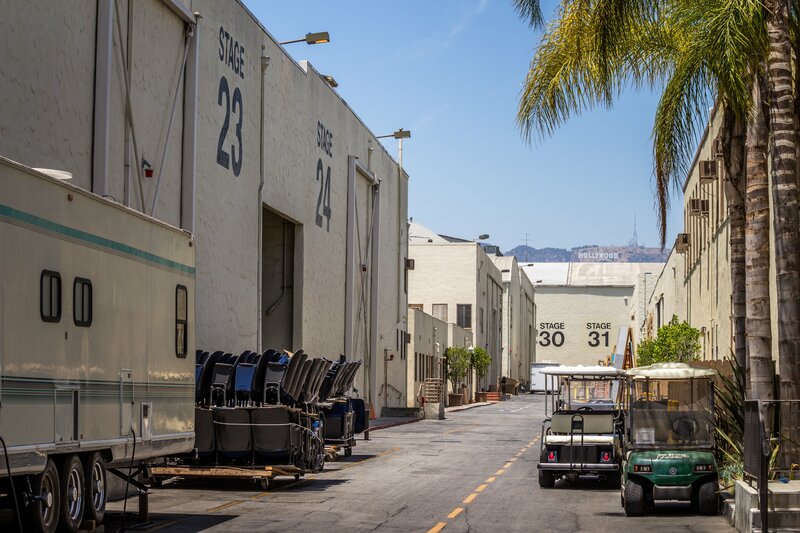 "Led by Showrunner, John Hlavin, and Line Producer, Julie Herrin, SHOOTER (USA) committed themselves to staying green while shooting Season 2 in Santa Clarita, CA. 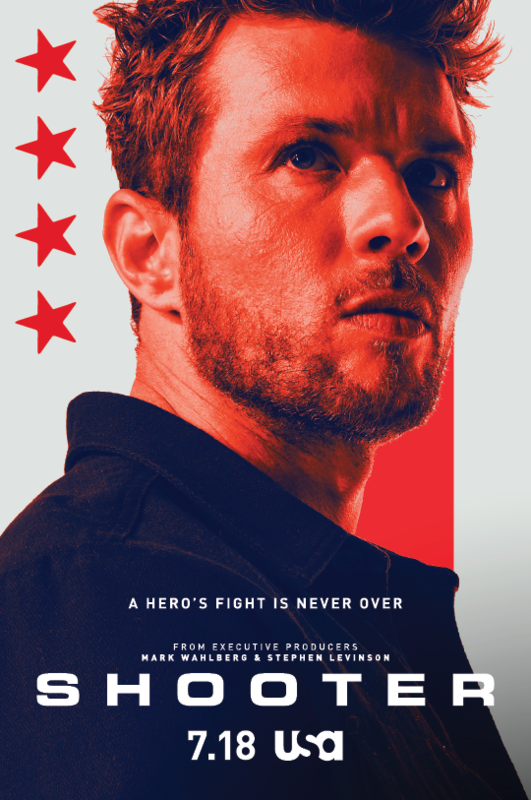 The cast and crew used eco-friendly trailers, LED lighting, and BPA-Free reusable water-bottles while the catering team composted and donated excess food to a local charity." We are so thrilled to have an enthusiastic community to work with, and we look forward to recognizing hundreds of more productions with our EMA Green Seal. Please view the full list of 2017 Green Seal Recipients.